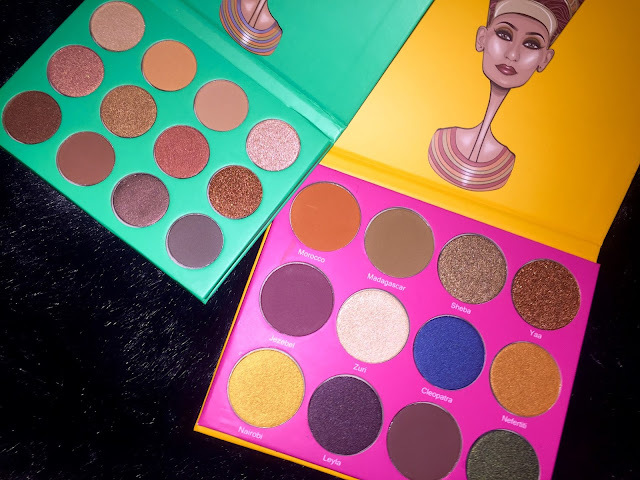 I was checking out makeup, black businesses and brands on instagram and I ran into Juvia's Place over and over again so of course, I fell in LOVE and I had to try them out! 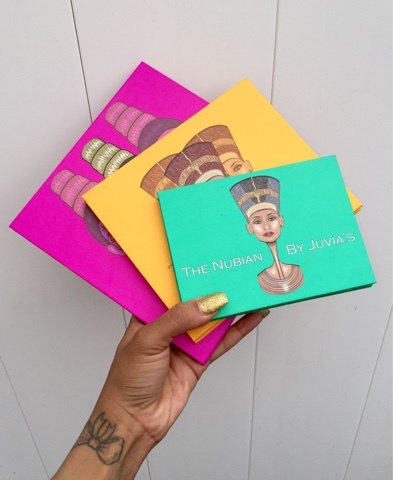 I purchased their Nubian I and II palettes and I'm telling you, you will NOT be disappointed at the swatches or their amazing pigments! In addition to their palettes they also have makeup brushes and eyelashes that get rave reviews! Check them out here. 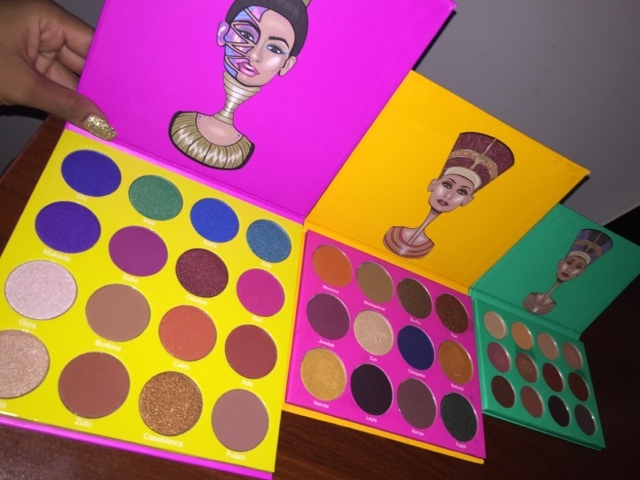 I added the masquerade palette to my collection for the #trifecta.